The clock is ticking on Brexit, with the UK set to leave the EU on 29 March 2019. It doesn’t give health and social care providers much time to react – and react they must. All the talk currently is on whether a ‘soft’ or ‘hard’ model will be negotiated but, regardless of which is chosen, Brexit will have profound implications for health and social care provision in the UK. Non-UK Europeans make up a sizable proportion of the NHS and social care workforce. Last year there were 62,000 – or 6% of the workforce – working in the NHS, and 95,000 – or 7% – in adult social care. Gaining more control over migration and preventing the free movement of labour has been one of the key tenets of Brexit under the Conservative Government. Later this year, an Immigration Bill will be introduced, effectively ending 47 years of free movement of people between Europe and the UK and establishing a new migration system designed to keep people out. But both the health and social care sectors were already facing staff shortages, with demand for services outstripping allocated resources. Skills for Care estimates that the social care sector has a vacancy rate of 6.6% and an overall turnover rate of 27.8% (equating to around 350,000 people leaving their job each year). Brexit – in whatever guise it materialises – is only going to make this worse. In fact, there’s growing evidence it already is. The number of EU nurses, for example, registering to work in the UK has plummeted by 96%. Even if you ignore the anti-European sentiment of Brexit, it no longer makes economic sense for Europeans to work in the UK because the value of the pound has plummeted. Any benefits from a favourable exchange rate with the Euro have all but disappeared. On the plus side, the Prime Minister has publicly committed to allowing EU citizens who are already here to be able to stay in the UK. Health and social care leaders are calling on the Government to allow the immigration of care workers from Europe going forward, until we can train enough people domestically. If not, during this period of austerity, Brexit could prove devastating to the availability and quality of services. How should social care providers react? They need to revisit how they recruit and retain staff as a priority. Care businesses are going to have to think a lot more innovatively about how they attract social care workers and offer greater benefits if they want to retain them. The sector has to dispel public perceptions of poor pay and zero-hours contracts. Employers have to develop ‘total reward packages’ that include flexible working arrangements, proper training and career progression. As Care England’s CEO, Prof Martin Green says: “The social care workforce is critical to delivering high-quality care and, as we move towards Brexit, the sector will have to consider how they are going to recruit and retain the appropriate staff and how they can ensure the long-term sustainability of care services. But, individual providers can only do so much. A comprehensive, post-Brexit workforce strategy is needed from the Government to help address the current recruitment crisis and future challenges. Failure to act now, both individually and collectively, will ensure that the Nuffield Trust’s estimate of a shortfall in England of 70,000 social care workers by 2025 comes to pass. 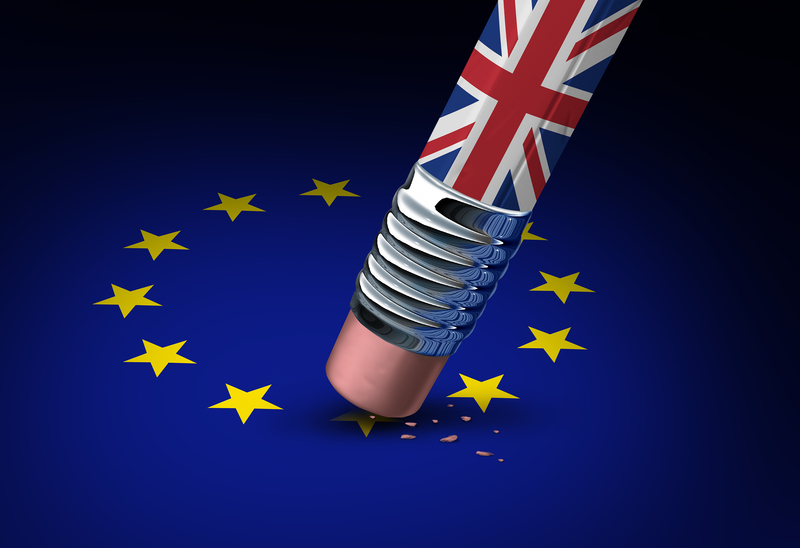 To learn more on the implications of Brexit on the social care sector attend Health+Care Conference 2018 (28 June, London Excel) and the debate ‘Managing Brexit – how can care businesses plan for leaving the EU’. The speakers include Sharon Allen, CEO of Skills for Care; Paul Burstow, Chair of Scie; and Martin Green, CEO of Care England – all leading experts on social care policy and workforce.